Light Emitting Diode (LED) is a non-invasive photo anti-aging procedure. The energy of the light waves is used to improve cellular performance. Phototherapy is known for its healing and anti-inflammatory properties and has a variety of applications across many medical fields. Research has shown that phototherapy can improve fine lines and wrinkles, repairs and rebuild collagen and elastin, heals and calms the skin and kills acne bacteria. While you will see immediate results after the first session, a series of 6 weekly treatments is recommended for optimal results. 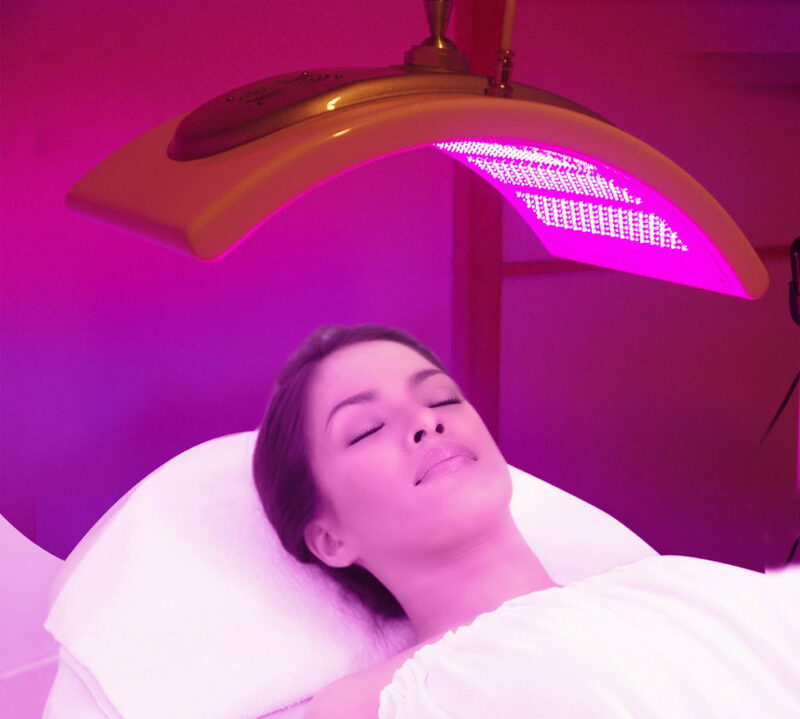 If u want to get an LED light therapy treatment in NYC, Call 929-265-7875 or schedule an appointment online!